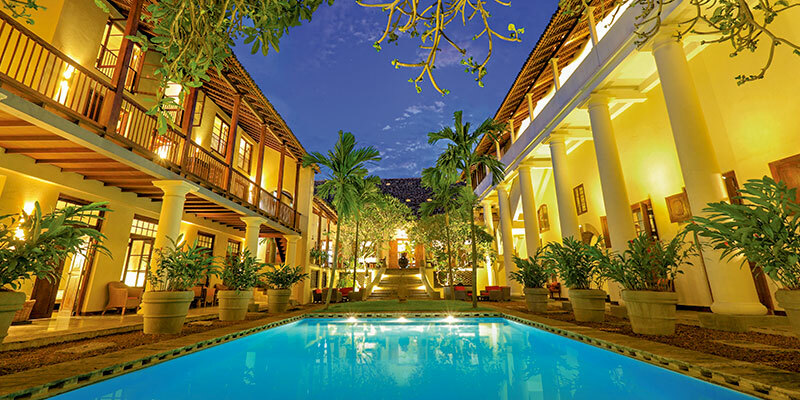 The award-winning Galle Fort Hotel combines heritage and luxury to offer the ultimate getaway. 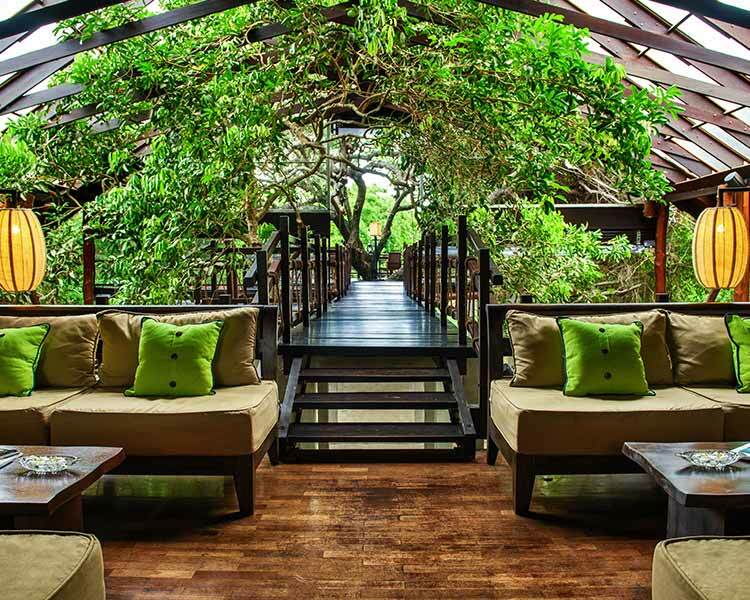 As its name insinuates, the hotel is found in inviting seclusion in the Galle Fort, Sri Lanka. 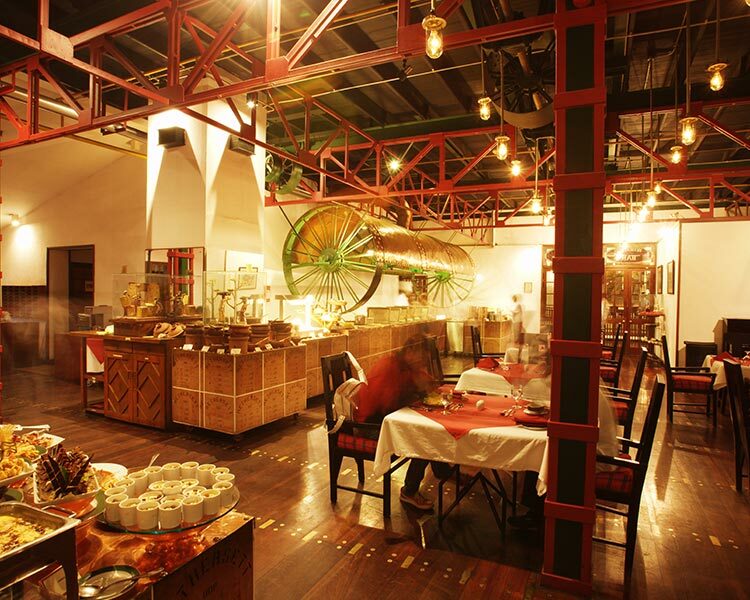 The origins of the structure is centuries old and illustrates that it has stood as a mansion during the Dutch Colonial period. 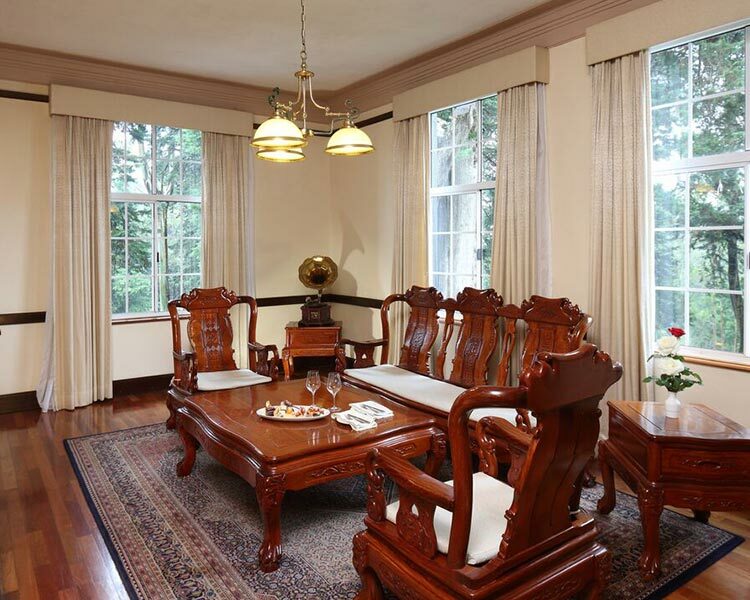 Preserving its authenticity, the hotel flaunts rooms and suites laid out colonial style. 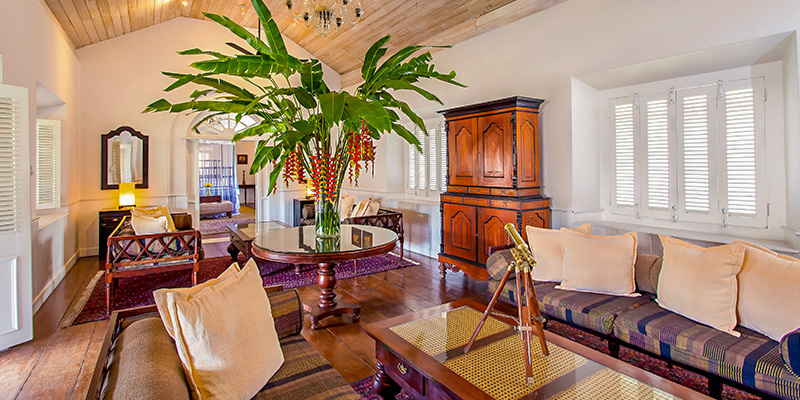 Complete with wooden furnishings, the accommodation indulges guests with its breath-taking old-world charm. The three Garden Rooms located on the ground floor are distinctive in position. 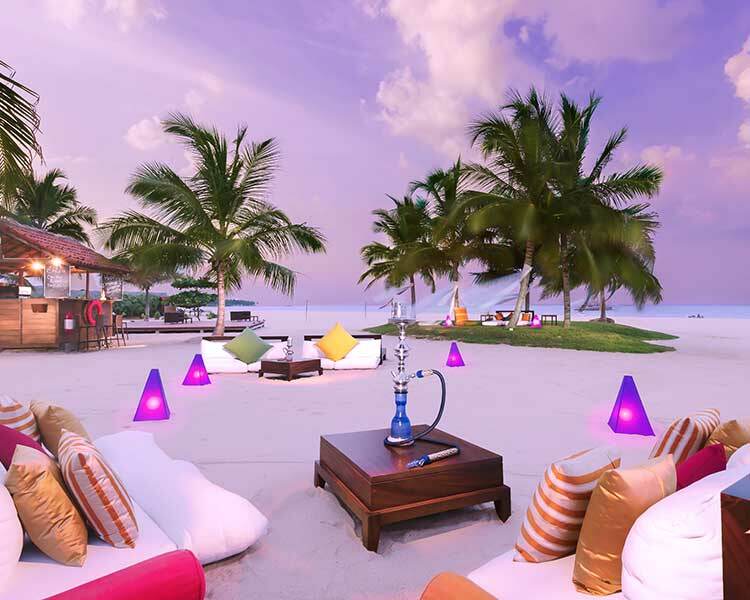 ‘The Secret Garden’ maintains a petite garden within its airy space, the scenic ‘Poolside Pleasure’ is situated near the swimming pool and the ‘King-Sized Luxury’ provides a roomy extravagance, an idyllic accommodation for honeymooners. Taking you back hundreds of years in to the luxuriant lifestyle of an imperial power, the suites exudes a regal ambience. The double storied, Loft Suite opens to a generous veranda treating its guest to splendid view. Loyal to its title, the Porcelain Suite is finished with antique almirahs showcasing porcelain ware imported from china several centuries ago. 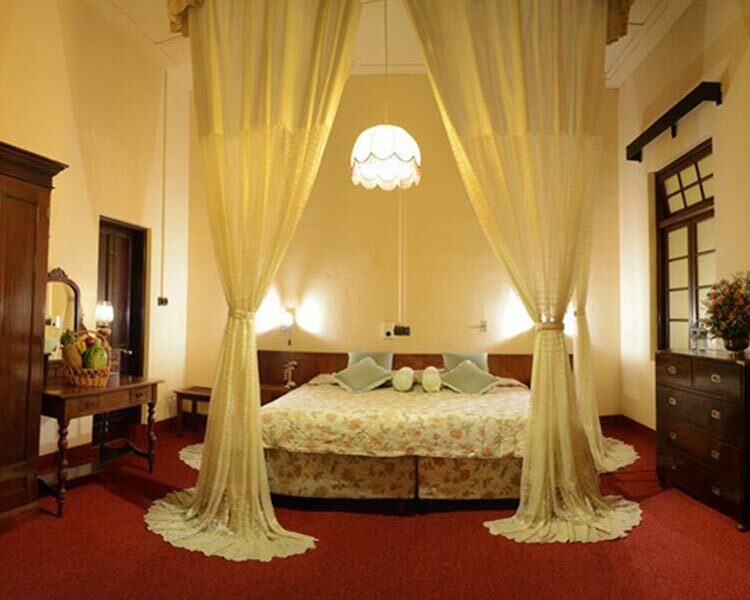 Equipped with vintage chic bathroom, the suite is a romantic accommodation for the exclusive couple. honouring the visiting family, the Library Suite is equipped with two king size beds. Generously laid, the suite is 40 ft. in space is large enough to host a cricket match indoors! 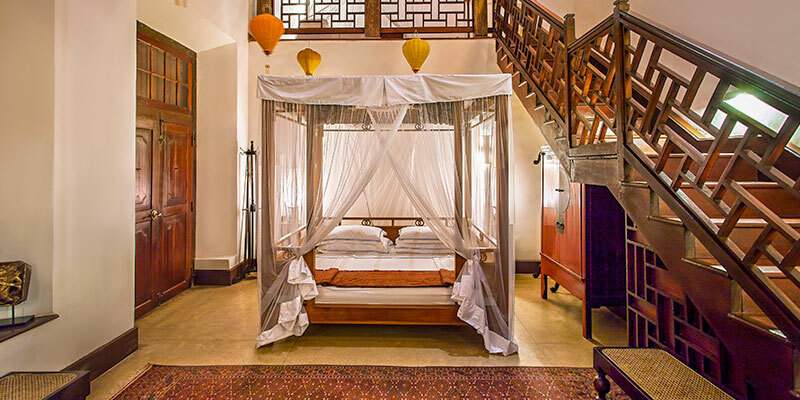 Unlike the other suites, the Admiral Cheng Ho Suite features an eastern influence. 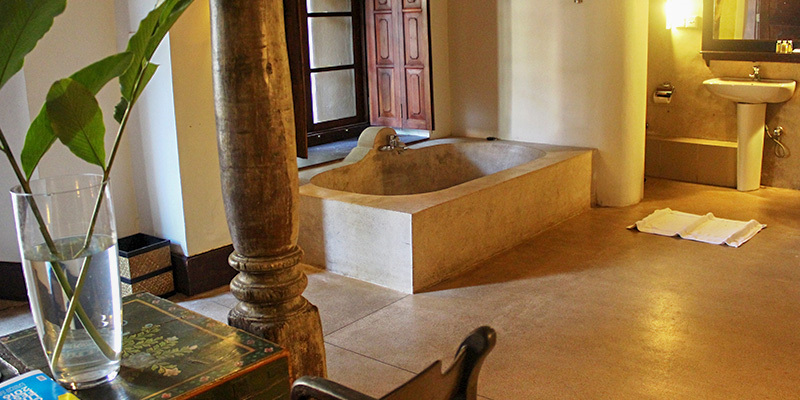 Dedicated to the historical figure, the comfortable lodging with its 20 ft. high ceiling is furnished with an open-air bathroom. Redefining spacious luxury, the grand apartment consists of an entire floor. The view from the balcony is predictably spectacular. Designed by Count de Mauny-Talvande, the apartment intrigues travellers with an artistic technique that creates an optical illusion of a mirror image. 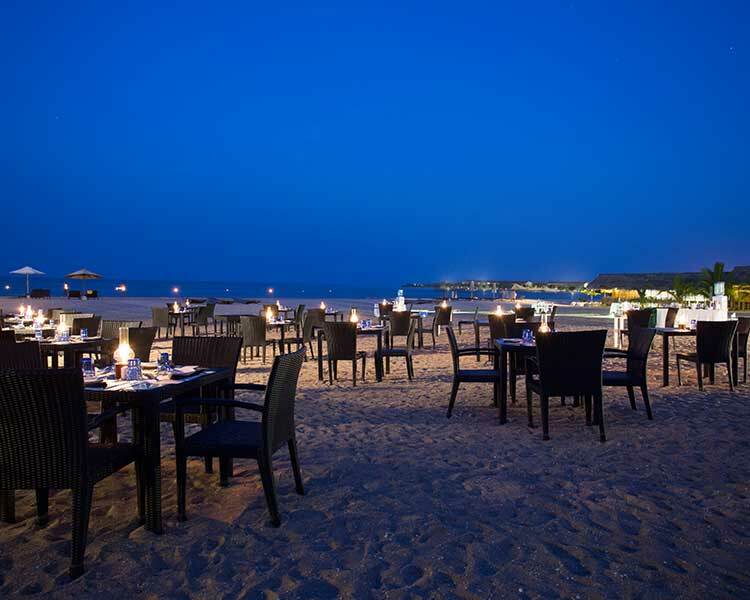 Enhancing your fascinating retreat to an unparalleled, food at the Galle Fort Hotel is set to tantalize your taste buds. Fresh seafood namely jumbo prawns and lobsters, prepared to perfection is a highlight at the restaurants. 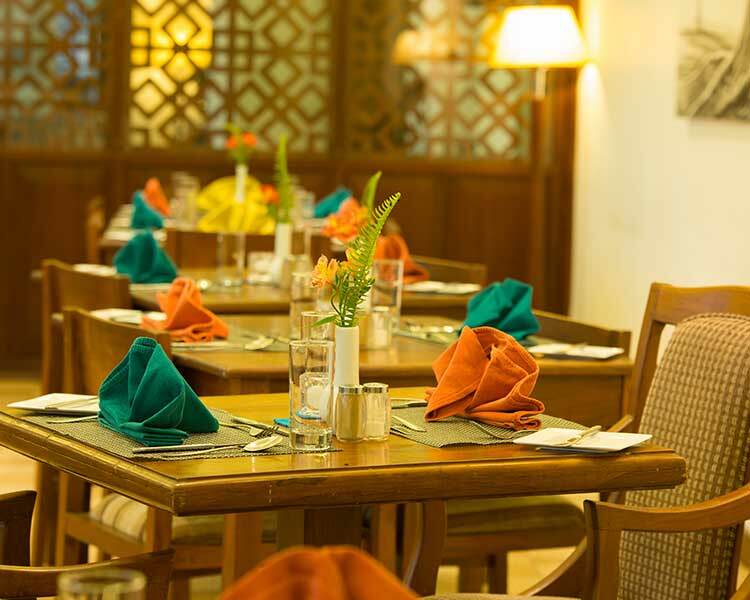 Utilising handpicked ingredients, meals are a certified scrumptious affair at the hotel. 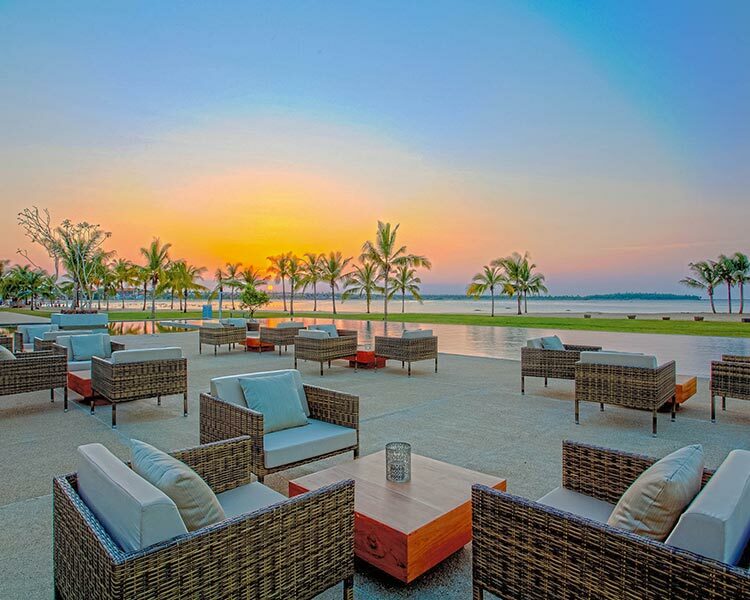 Combining its convenient setting in the historical fort and its exquisite architecture, the Grand Fort Hotel is a fantastic destination retreat.